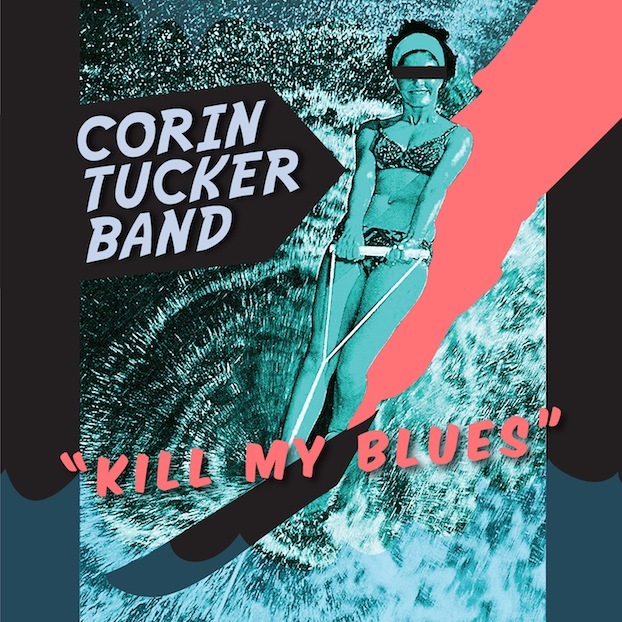 Snob's Music: Corin Tucker Band: "Groundhog Day"
Corin Tucker Band: "Groundhog Day"
Corin Tucker is returning with her second post-Sleater-Kinney album. 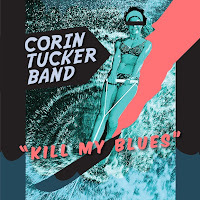 The Corin Tucker Band's Kill My Blues has been penned in for a September 18th release date. Have a listen to the first track "Groundhog Day" now. Thanks to reader Anonymous for pointing out that this one slipped by me while I was enjoying my long weekend.